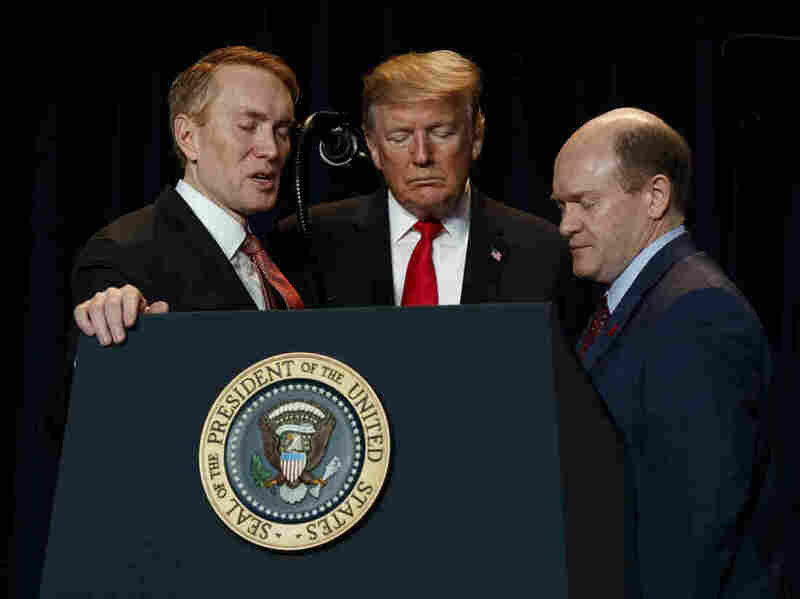 At National Prayer Breakfast, Trump opposes abortion, supports religious liberty "All children, born and unborn, are made in the holy image of God," Trump said, to a standing ovation at this year's National Prayer Breakfast. [S]ome of the most progressive senators are actively worshiping Christians. They just don't talk about it. I think that's one of the things I'm able to contribute here in Washington.